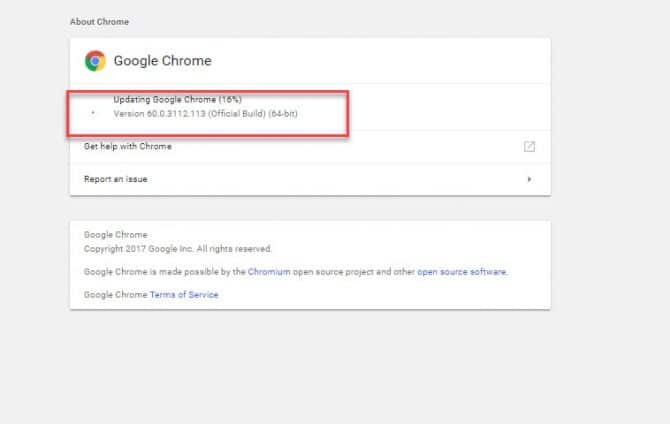 Google Chrome 61 stable has been released on 5th September 2017. The latest build comes with a lot of fixes and enhancements. 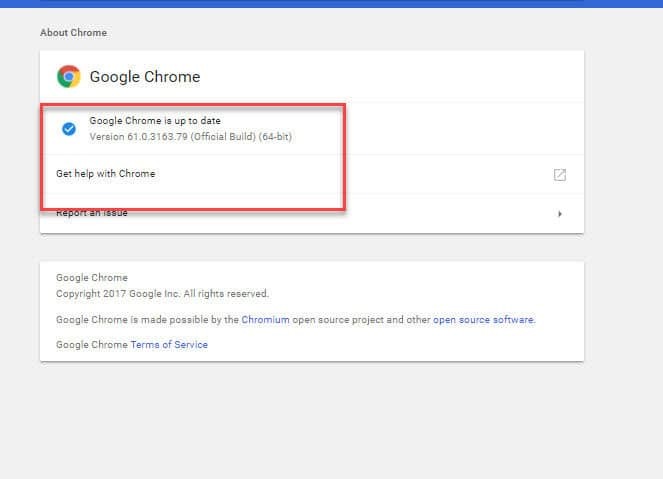 The direct download links for Google Chrome 61 are available for Windows, Mac and Linux and can be downloaded from the links given at the end of this article. Google Chrome 61 comes with 22 security fixes. It is recommended that you upgrade your Chrome browser to the latest version. The benefit of offline installer is that it can be run without using Internet bandwidth again and again. You can keep it in your software repository for future installations. These are the new features which are introduced in Chrome 61. You can now use shares to trigger the native Android share dialog. The WebUSB API has landed, allowing web apps to get access to user permitted USB devices. You can get access to the relative positions of the screen content with the Visual Viewport API, exposing complex functionality like pinch-and-zoom in a more direct way. Following bugs have been fixed in Google Chrome 61, which was reported in the earlier version. An issue has been fixed which states that Chrome uses after free in PDFium. An issue that says that Heap buffer overflow in a process with WebGL and Heap buffer overflow with Skia, this has been fixed. An issue was seen with Memory lifecycle in PDFium, this has been resolved. An issue with Type confusion in V8 was seen in the earlier version of Chrome, but now it is fixed. Fixed an issue that says “Use of uninitialized value in Skia”. In Blink, the Content Security Policy was bypassed. This issue is removed now. Fixed an issue where Potential HTTPS downgrade was occurring during redirect navigation. Various fixes from internal audits, fuzzing and other initiatives have been made in Chrome 61. Download the offline Installer from below links for your Operating System. After installation, run the Installer to start Chrome installation on your System. 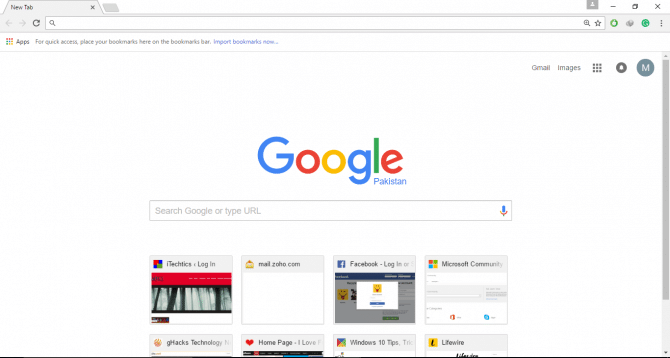 And enjoy the best browsing and downloading with the latest update of Google Chrome 61. If you are already using Chrome but the version is the older one and needs an update, then you can also update your browser via Chrome Update. To do this, go with below steps. 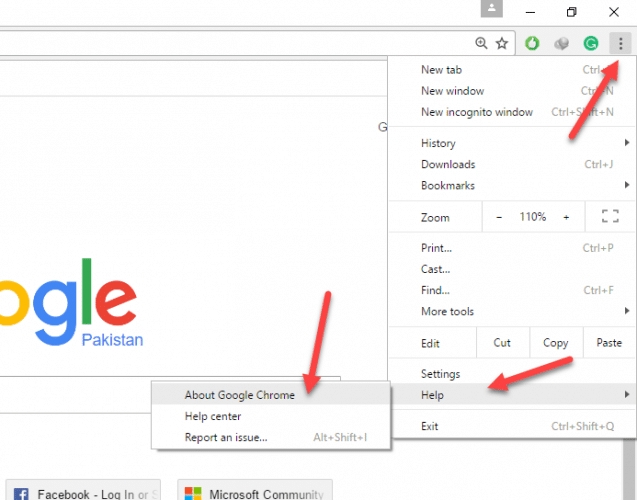 Go to “About Chrome” from “Help” option available in the Menu of Google Chrome. If any update is available, it will start downloading that update for you. In case you are interested in web installer of Google Chrome, just go to this link and it will automatically detect the Operating System and install Chrome for you. If you are having issues downloading Chrome 61, please let us know through comments and we’ll help you in resolving the issue.